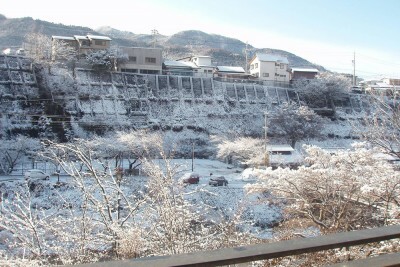 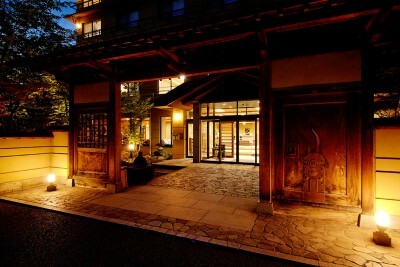 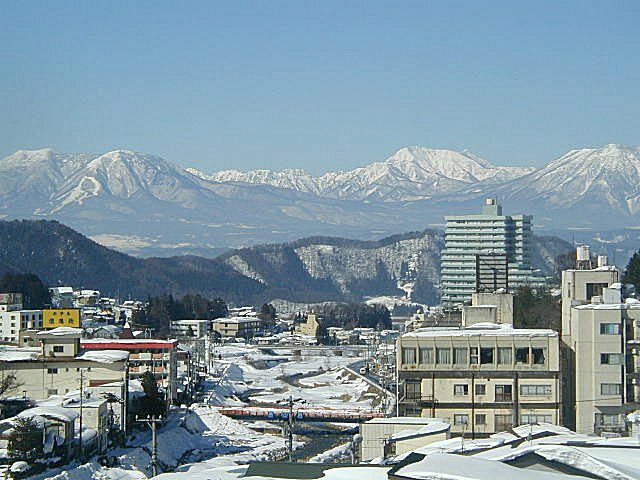 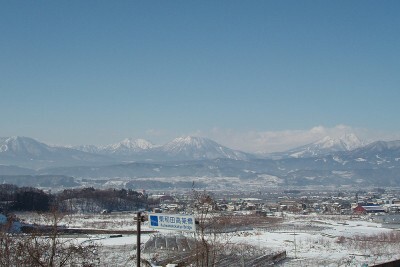 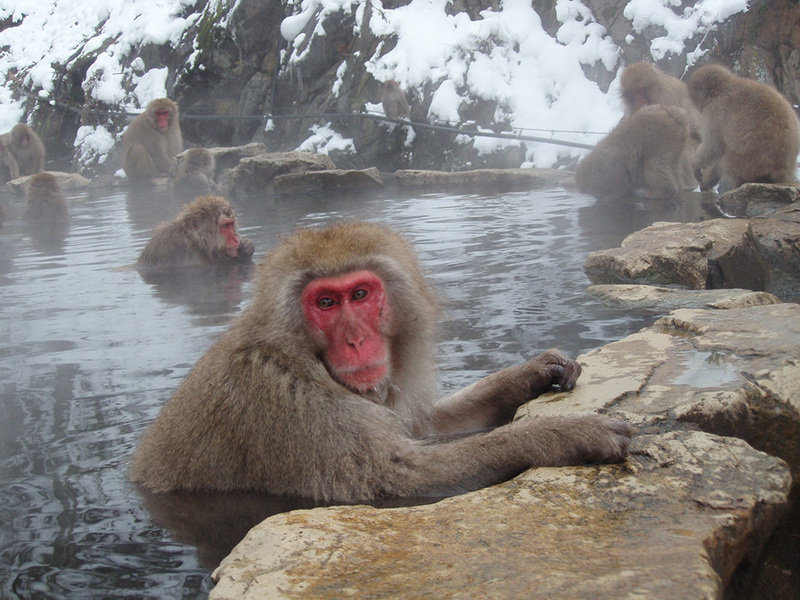 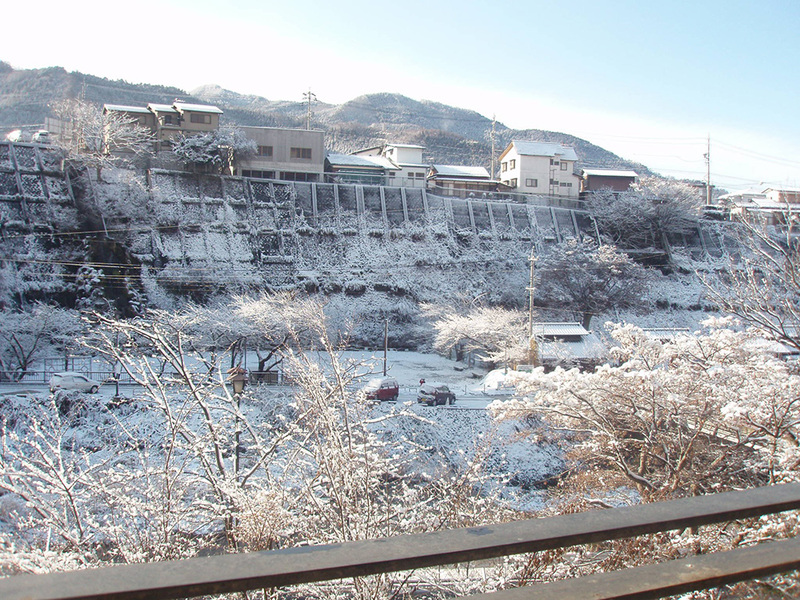 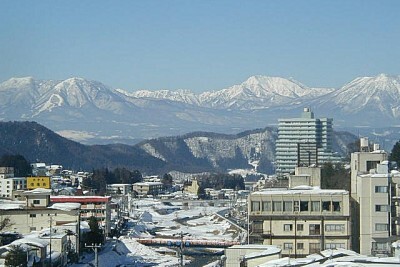 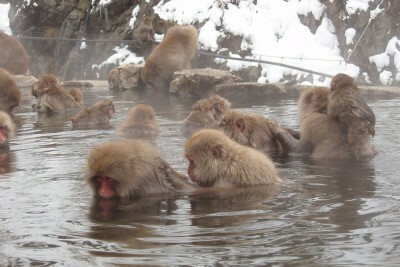 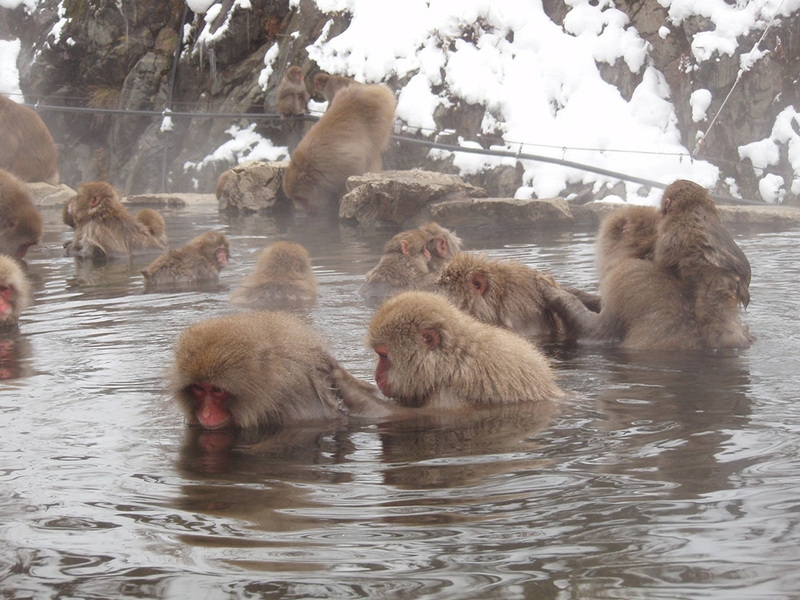 Shibu hot spring (Snow monkey hot spring) in Nagano is an area with historical buildings and ryokans in the narrow town. 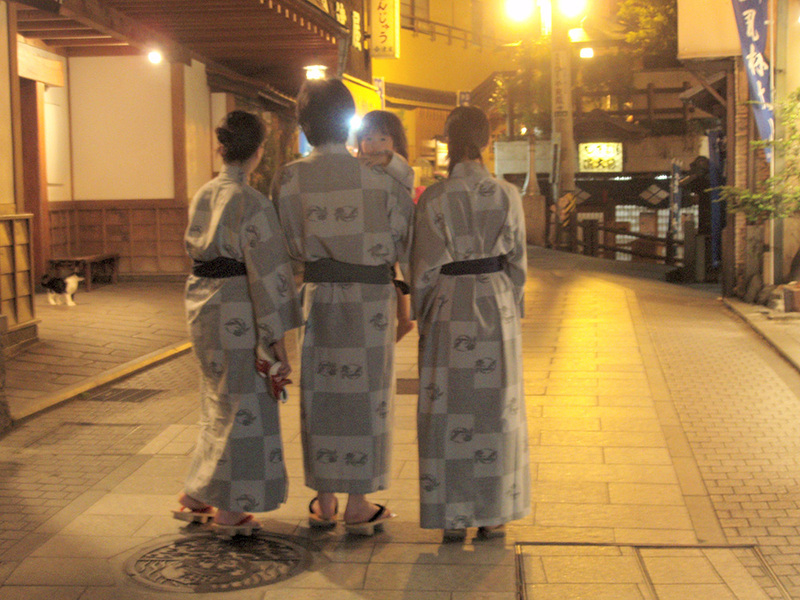 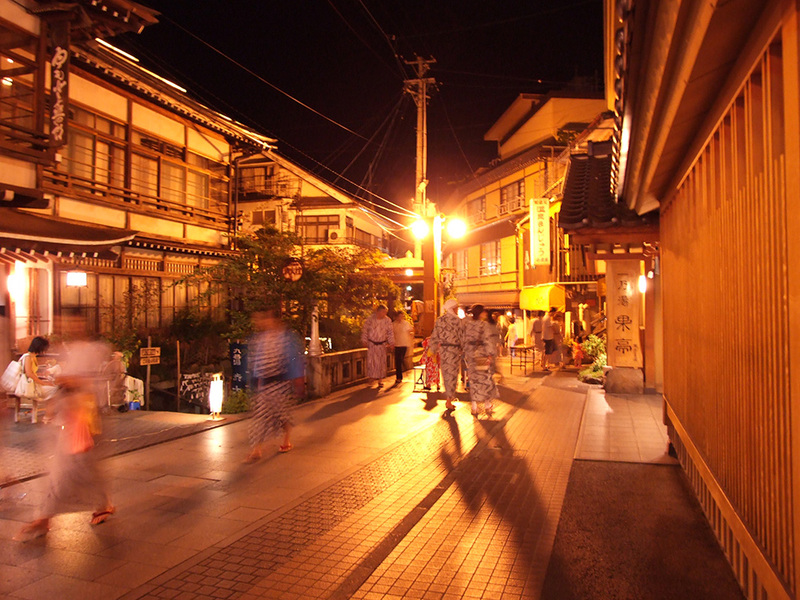 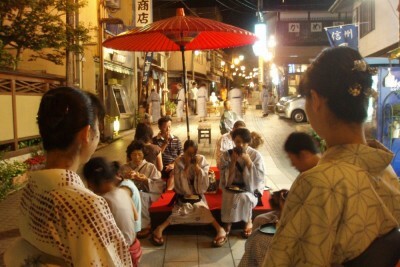 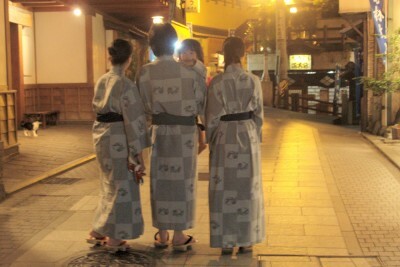 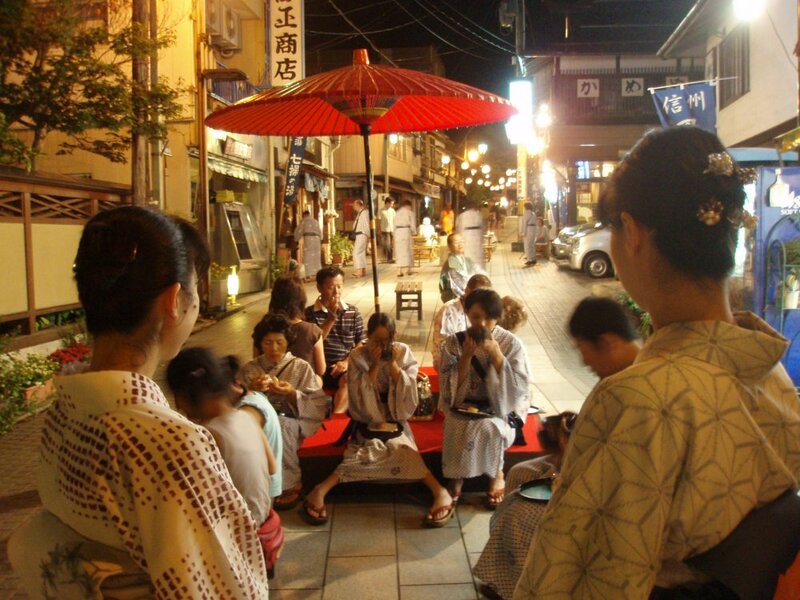 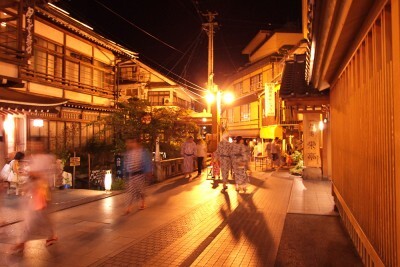 Night life in Shibu is famous as traditional atmosphere, every one wear ryokan’s Yukata (casual summer kimono usually made of cotton) and strolling. 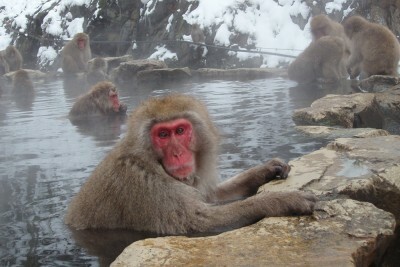 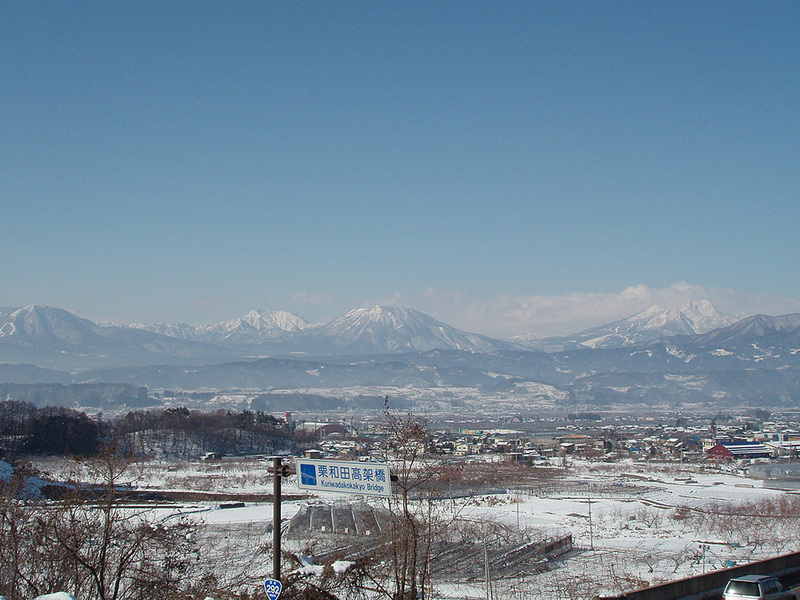 And from Shibu, Snow Monkey Park (Jigokudani-yaenkoen) is only 30 min by walk.